Although truly black flowers do not actually exist in nature, there are some that are so dark that they appear to be black in color. Take for instance, the Black Dahlia. 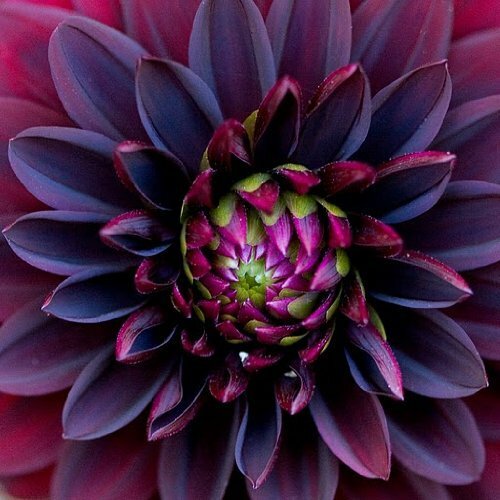 When someone refers to a flower as a Black Dahlia, there is a good chance that are actually speaking of the dark red or deep burgundy dahlias such as the Dahlia Black Beauty or the Dahlia Burgundy Black varieties. 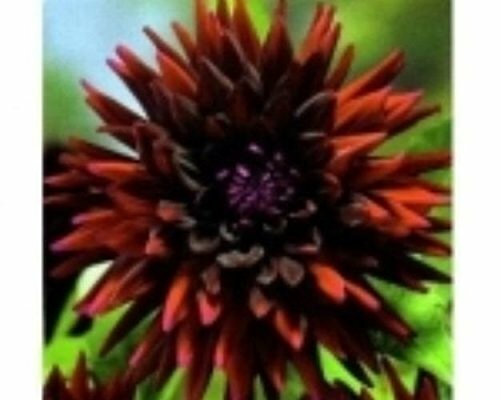 Even darker than these two varieties is the Dahlia Arabian Night, sporting a deep purplish maroon color, often considered to be the closest thing to a truly “black” flower. 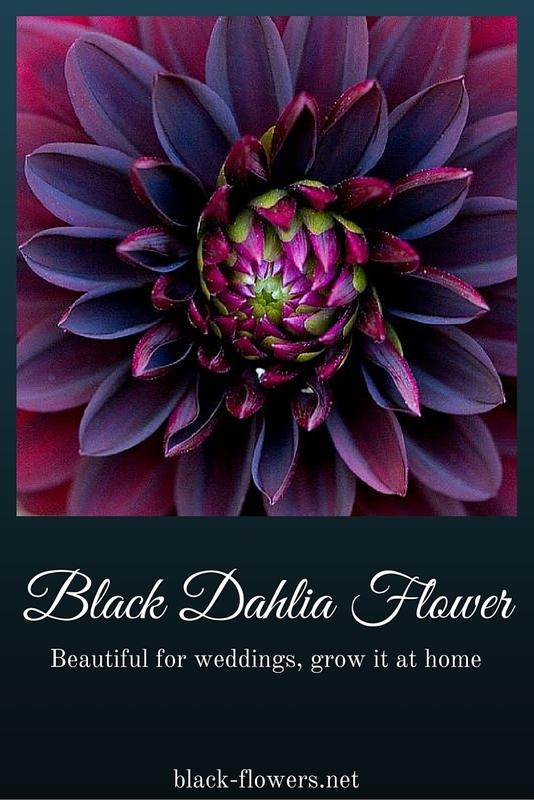 The Black Dahlia can make a stunning addition to an outdoor garden, certain floral arrangements, and can be a staple flower in a gothic garden theme. Black flowers looks especially nice when planted among yellow flowers, to add a sharp, yet complimentary contrast to the garden. 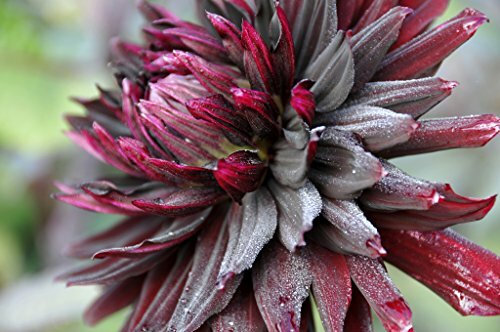 If a gothic garden is the look one is trying to achieve, consider planting the Black Dahlias among other flowers with deep shades of red and burgundy. Black flowers also work well with ruby red, emerald green, and sapphire blue tones in the garden. Another obvious way to use black flowers in the garden is to plant them along with white flowers for a stunning visual effect. 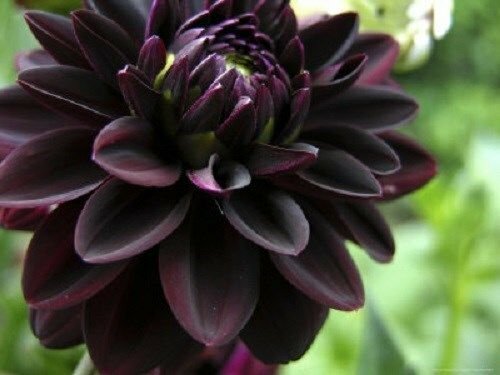 If you would like to add Black Dahlias to your garden, the best time for planting is from the middle of April through the end of May. Make sure your area is free from the danger of a late frost before planting. Choose an area that receives several hours of direct sunlight per day, with eight hours of sunlight being preferable. Dahlias grow from tubers, not bulbs, which should be planted 4 to 6 inches deep. Space the tubers about one and a half feet to two feet apart from one another. After planting the tubers, do not water until the first sprouts begin to pop up from the ground. The exception to this being if you are planting the tubers in an exceptionally hot, dry climate. Once the flowers have sprouted and become established, water two to three times per week depending upon the current weather in your area. Dahlia tubers may be left in the ground when fall approaches, but they are not an especially hardy plant for over-wintering. Some gardeners find it best to dig up the tubers around the middle of November, and store them in a box with slightly damp peat moss to keep over the winter months for replanting in the spring. Dahlias grow in a bush like plant and bloom continuously all summer through the fall months. They come in miniature varieties that are only inches tall, as well as average sized flowers, all the way up to dinner plate sizes that can grow up to five feet tall with flowers that can reach up to twelve inches across. Remember that when visiting your local garden center, you will not be able to find an actual Black Dahlia, but will be looking for the deep burgundy, deep purple, or deep maroon varieties that come close to black. These flowers are easy to grow and have a long blooming season.